Scenes from Jurassic Park [part 3]. . HD Wallpaper and background images in the Jurassic Park club tagged: dinosaurs jurassic park scenes. 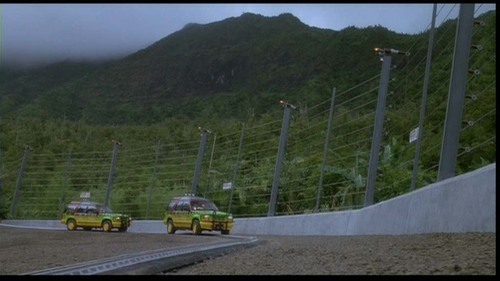 This Jurassic Park photo contains chaussée.